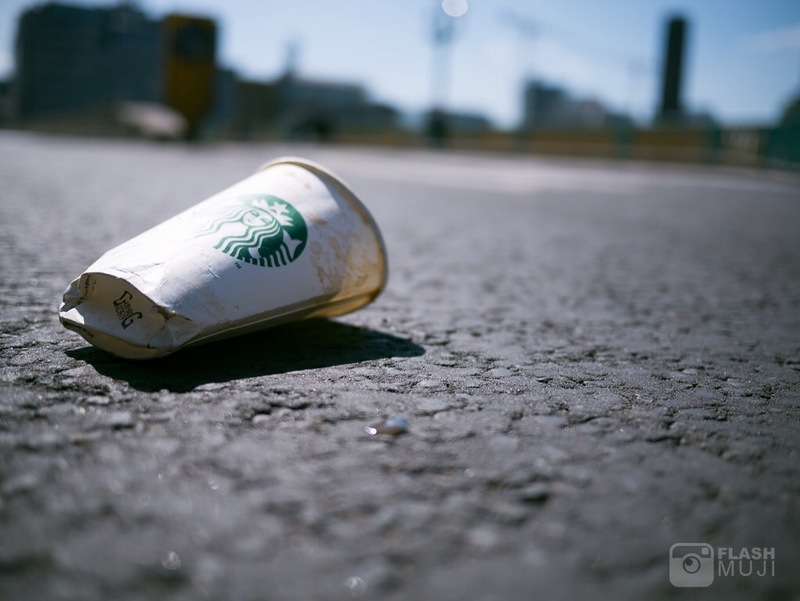 Today at the bus stop in San Francisco, a homeless man walked by, poured his coffee on the street and threw his Starbuck’s paper cup in the gutter. While he was going on and on about how disgusted he was with this fellow human, another man walked by, bent over, picked up the cup and tossed it in the nearest trash can. Be that person, the one who picked up the garbage.